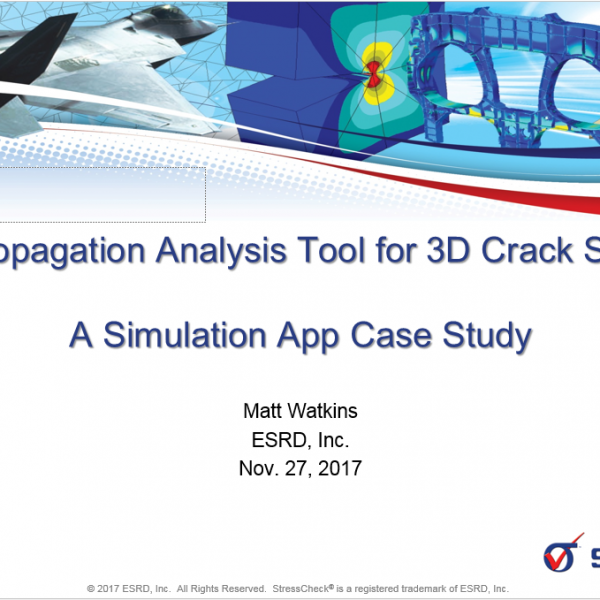 Crack Propagation Analysis Tool for 3D Crack Simulation: A Simulation App Case Study | ESRD | Engineering Software Research and Development, Inc.
Abstract: This 2 hour course will provide instructions for using the Crack Propagation Analysis Tool (CPAT) to simulate 3D crack growth at a fastener hole in a fatigue test specimen. Residual stresses due to cold-working of the hole are taken into account. CPAT provides an easy-to-use interface which significantly reduces the manual effort involved in complex crack growth simulations using the finite element method. 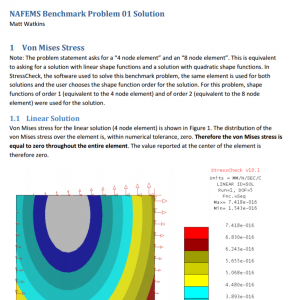 Finite element solutions are computed using the StressCheck solver, renowned in the aerospace finite element analysis community for extracting high quality stress intensity factors (SIFs) for complex parts and assemblies. 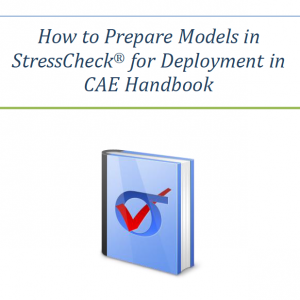 Originally presented as a training course at the 2017 ASIP conference in Jacksonville, FL. 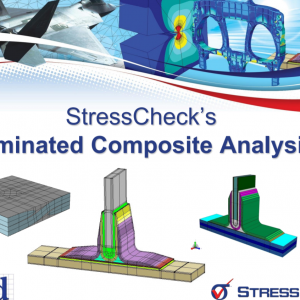 Categories: Fracture Mechanics Module, Linear Elasticity Solver, MeshSim Advanced Module, Non-Linear Solver, Residual Stress Modules, StressCheck Core, StressCheck Powered Apps, StressCheck Professional. 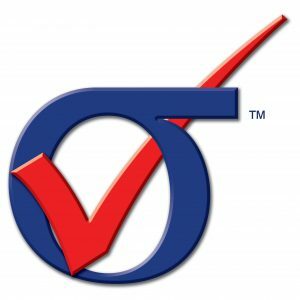 Tags: Coldworking Stress, Damage Tolerance, Fracture Mechanics, Numerical Simulation, Residual Stress, Simulation Apps, StressCheck API.